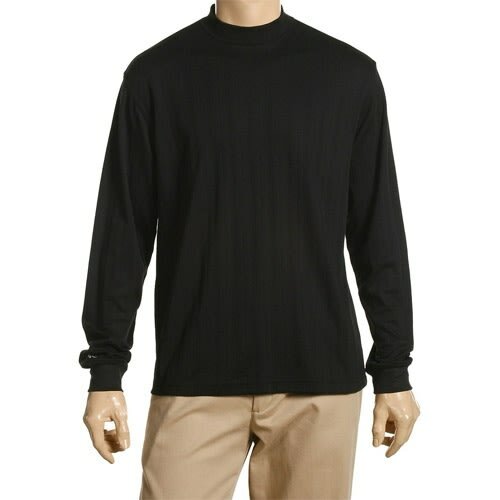 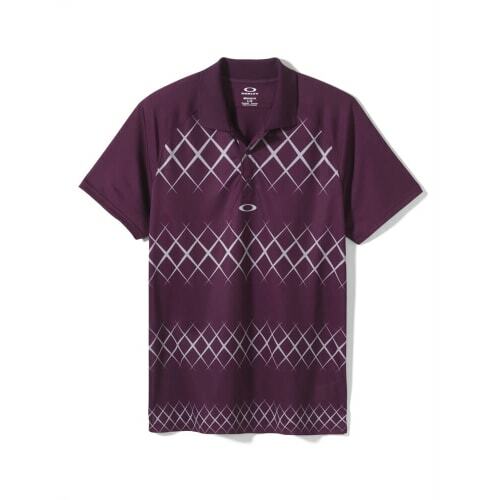 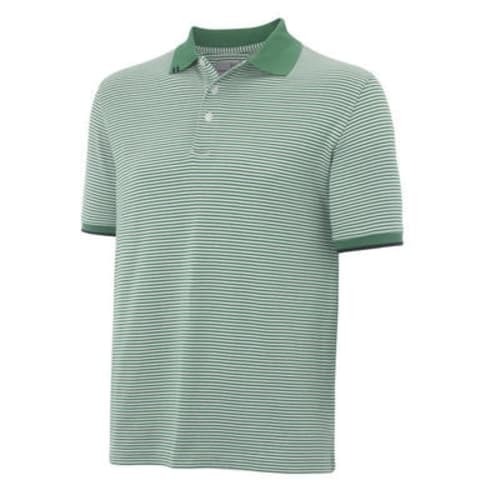 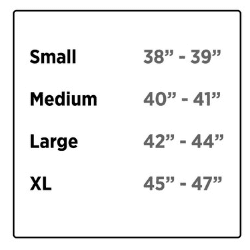 For the fearless golfer with all–around game, this is a high–performance must. 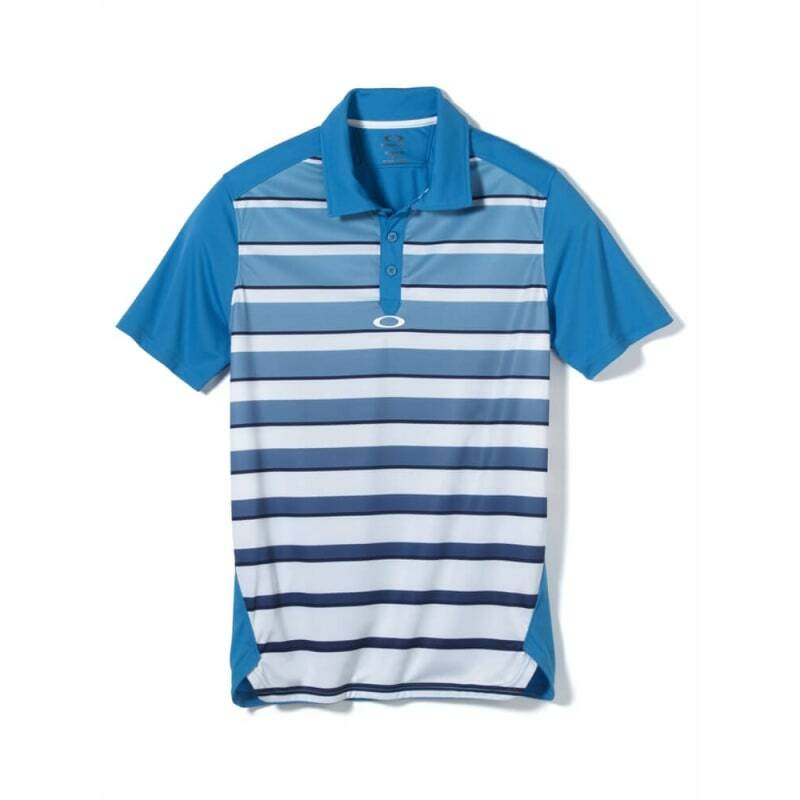 Sublimated stripes contrast and converge on the Oakley Fade Polo, creating mind–bending style that appeals to big rippers and short–game standouts alike. 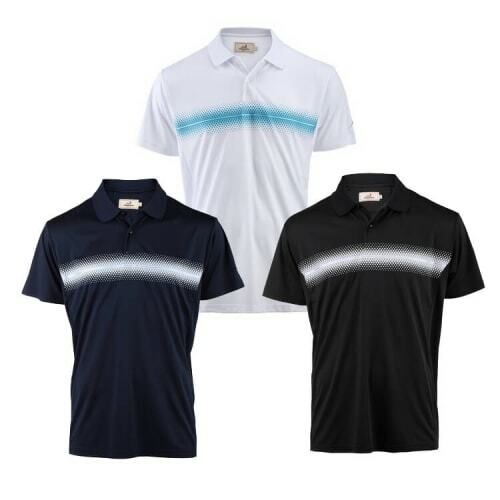 Designed with engineered seams and silky–smooth O Hydrolix™ polyester, every pin–seeking missile and 30–foot putt that ain’t afraid of the dark comes by way of unrestricted, uncompromising comfort. 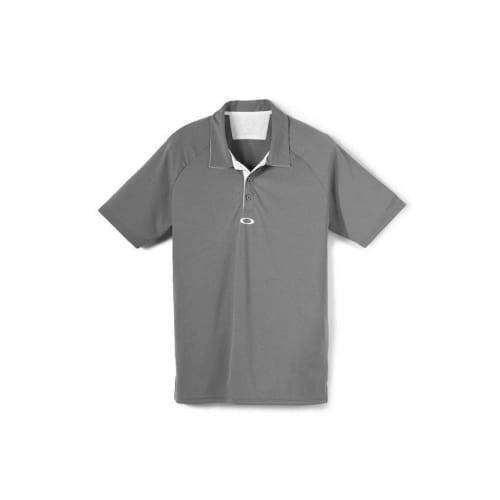 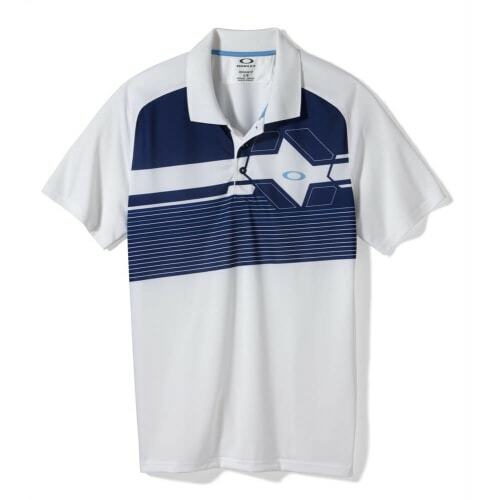 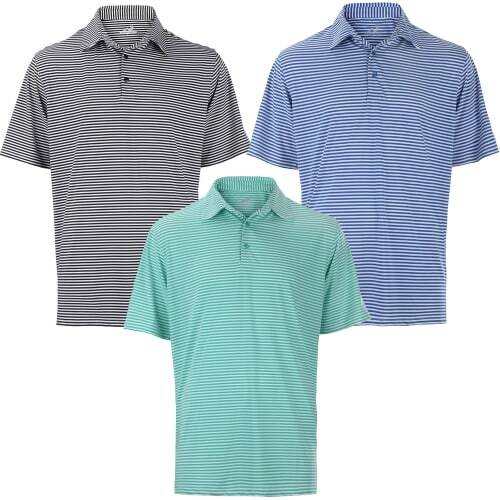 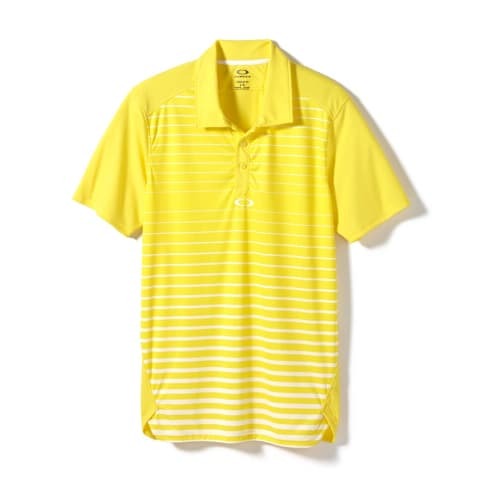 For the fearless golfer with all–around game, the Oakley Fade Polo is a high–performance must.